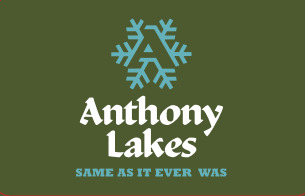 Purchase the gift to Anthony Lakes! The Gift Card product defaults to $1, so please adjust the quantity to reflect the amount of the gift card you are purchasing. (For example, if you want to purchase a $100 Gift Card, please change the quantity to 100). Please email chelsea@anthonylakes.com with questions.